This caster is the first of it's kind, because it is specifically designed for laundries and textile handling. The proprietary and patented Thread Guard design minimizes lint and thread pick up. Fits most laundry carts, utility carts, linen carts, rollling shelves, garment racks, vinyl & poly trucks, and bin carts. Dual sealed precision bearings provide smooth rolling and years of service. 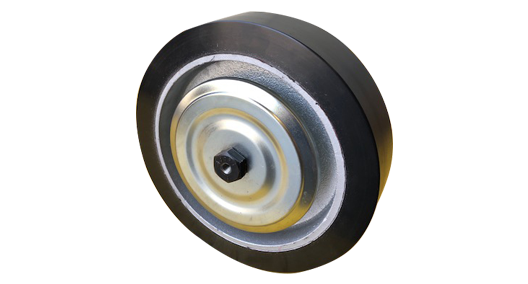 Call us at 888-458-9717 for detailed information and specifications about these special casters.